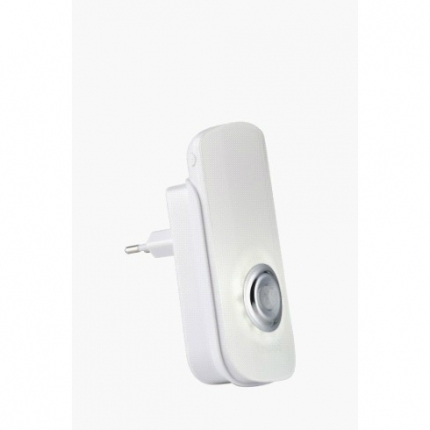 This Motion Sensor Light is perfect for your bedroom, hallway or corridor. With a sleek and neat design this product will fit in any socket and blend in with any interior design style. With a sensor distance of 2-3 meters, this LED light will only turn on when it detects any motion. When fully charged it can also be used as a portable flashlight. Help lower your electricity bill with this ingenious product!